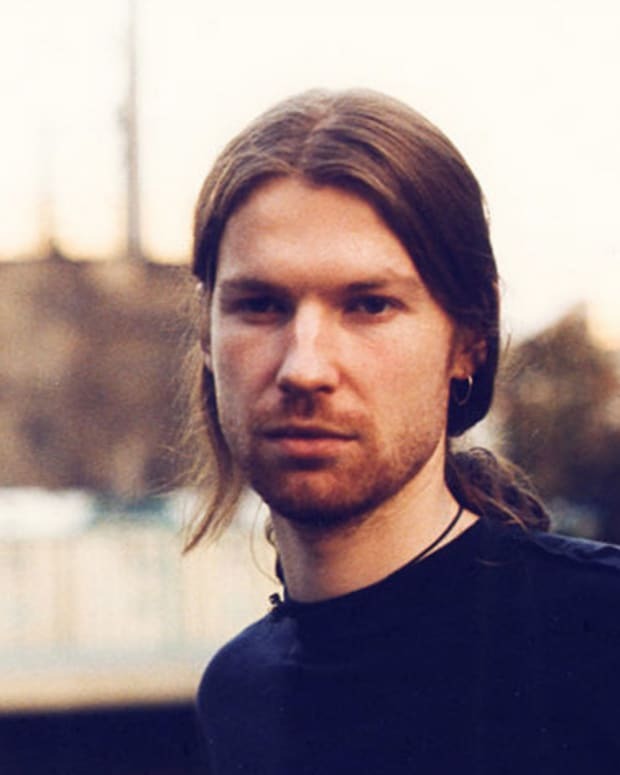 New Aphex Twin music is on the way. 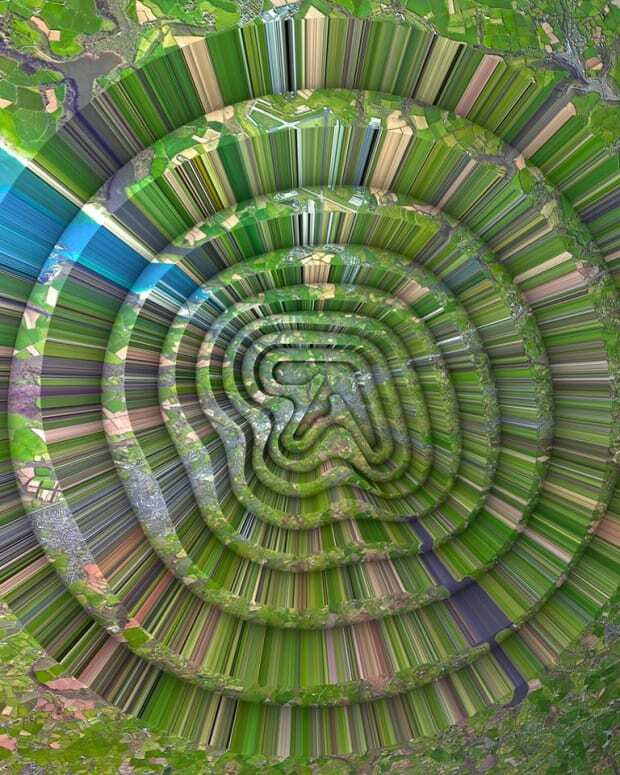 After a week of being teased about something, Warp Records has announced a new Aphex Twin EP titled Collapse. 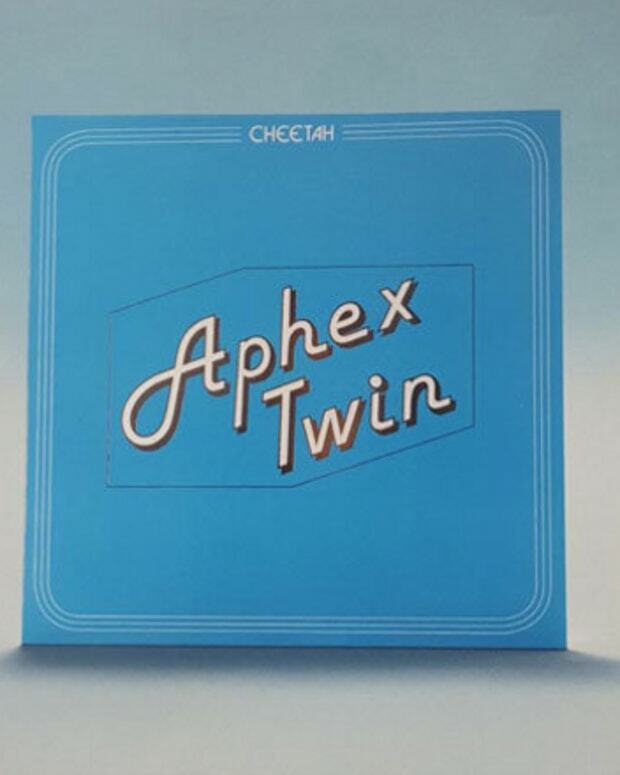 Shared in a weird Twitter post that serves as a press release, Warp Records unveiled some details for the EP. As you can see below, the text is a bit hard to decipher and contains lines like “their cheeks were pressed together as they danced” (maybe they had to fart?) and has the same nonsensical writing as one might expect from the mind of Richard D James. This comes on the heels of 3D posters being put up first in London and then around world in New York, Turin, LA and Tokyo. 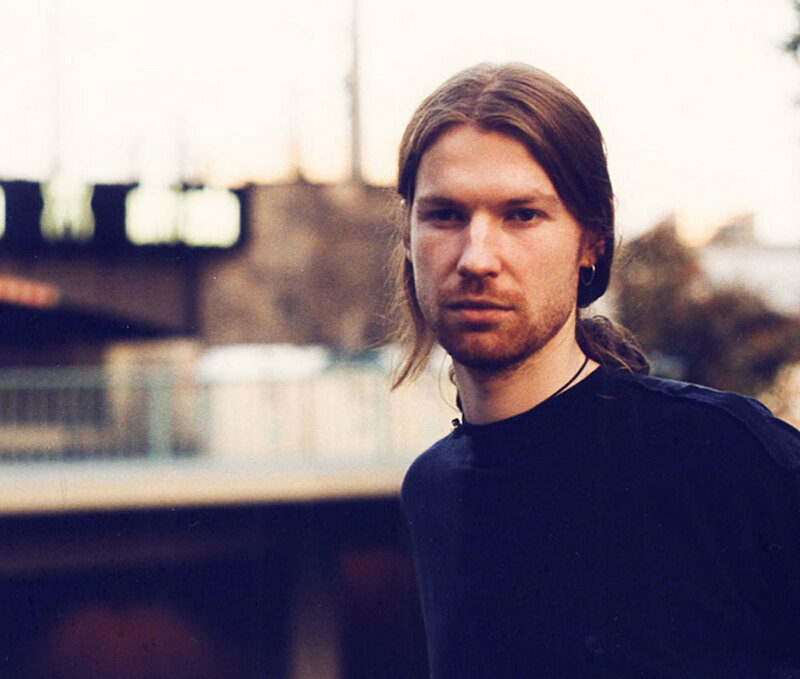 New music is coming soon from Aphex Twin.